This post is sponsored by Mirum Shopper, but opinions expressed are my own. It’s finally summer, and that means cramming as many warm-weather activities as I can into a short amount of time. I try to streamline the amount of time that I spend on my hair and makeup routines. Thankfully, Suave® Honey Infusion Shampoo and Conditioner keeps my hair in it’s best shape, while helping to protect from damage. During the summer, I take advantage of the warm weather with a constant stream of activities. 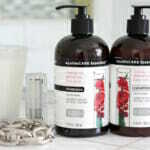 Whether it’s bike riding, heading to our cottage for a weekend at the beach or going to the farmer’s market, it’s busy! 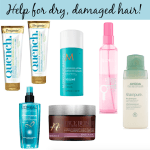 All that time in the sun, elements and the pool can damage hair. 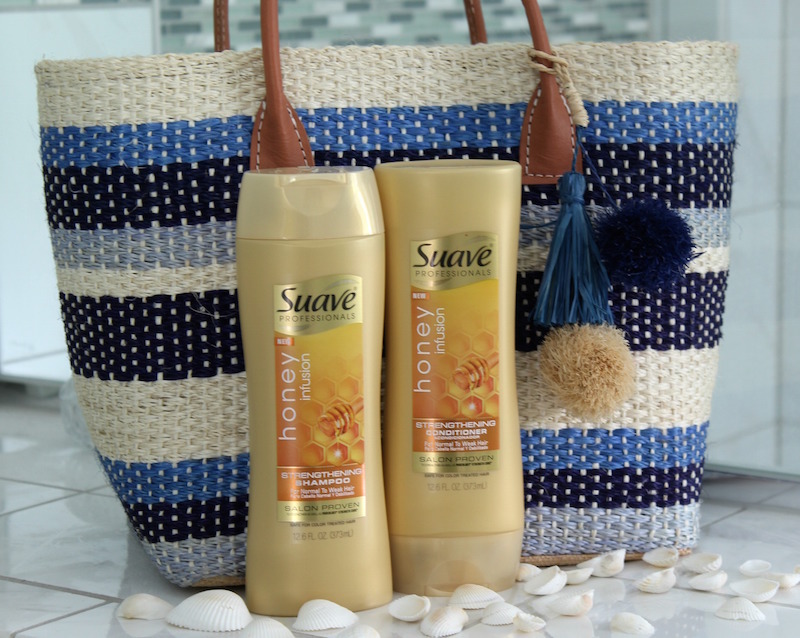 To keep my hair it in it’s best shape, I picked up Suave Honey Infusion Shampoo and Conditioner on a recent CVS run. Since I’ve been using the Honey Infusion line, I’ve seen a noticeable difference in how shiny and healthy my hair looks. 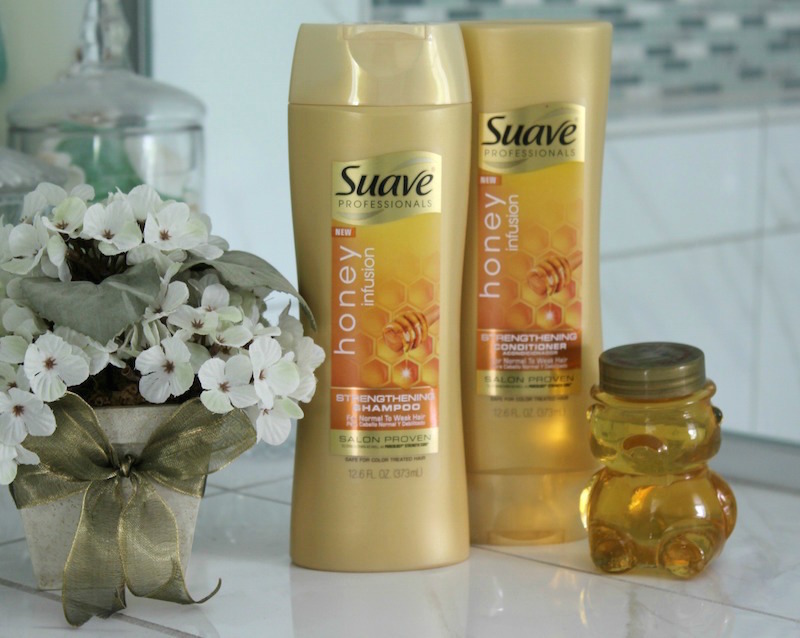 Suave Honey Infusion Shampoo gently cleanses hair while strengthening strands and protecting against damage. In fact, Honey Infusion Shampoo leaves hair 10x stronger in just in one use (when used with other Honey Infusion products and compared to a non-conditioning shampoo). 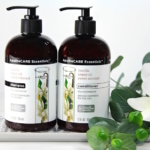 It’s infused with pure honey, safe for color-treated hair and it smells amazing! 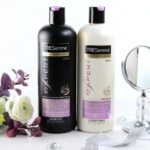 Suave Honey Infusion Conditioner deeply conditions hair to strengthen strands, and has a rich long-lasting fragrance. 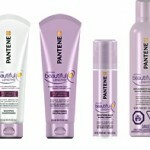 The Honey Infusion range has been salon proven to strengthen as well as Pureology® Strength Cure® salon products. 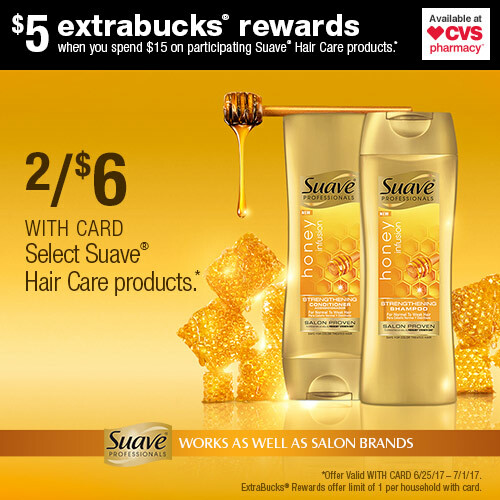 And now at CVS, you can try Suave Honey Infusion products and save money, with the following offers! 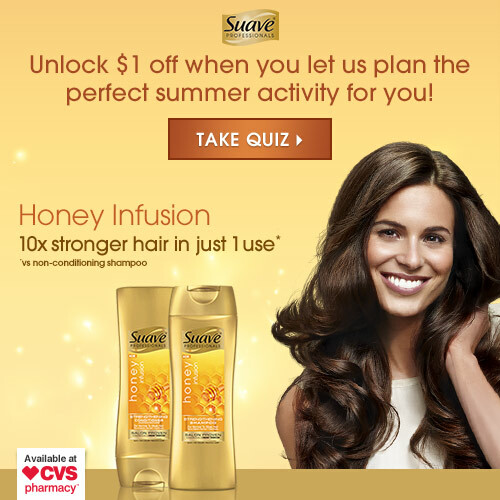 Take the #SuaveSummerQuiz to find additional ideas on “What Summer Activity Should You Do” and unlock a $1 off Suave coupon!